I did a lot of research, thinking and re-thinking when choosing my new camera, and I decided I should lay my thoughts in an article, as it might be useful for some of you as well. I first thought it will be one article, but then I realized I had a lot to say. 🙂 So I will split this in a mini-series of 3 posts about mirrorless camera(s), what I needed and what I eventually chose. I have been interested in photography since I was a teenager, and I felt like photography was a good way to express myself. My first camera was a very popular D-SLR at the time – Canon 350 D. I received it on Christmas and up to that point I have dreamed about it, read every review available, imagined how I would rule the world with my new toy. And so it was! I loved it from the first moment, I started with the 18-55 mm kit lens, I then bought a new one, the Canon 50 mm, and an external flash, as well as a tripod. I was taking photos with all occasions, I’ve used it when I started being an intern in my first year at the University. I used to go the the University’s different events and take photos. I’ve learnt a lot about photography back then, how to use different functions, how to find the best ratio and edit afterwards. During the same time, I also started my first blog and used it a lot to take pictures for the blog posts. 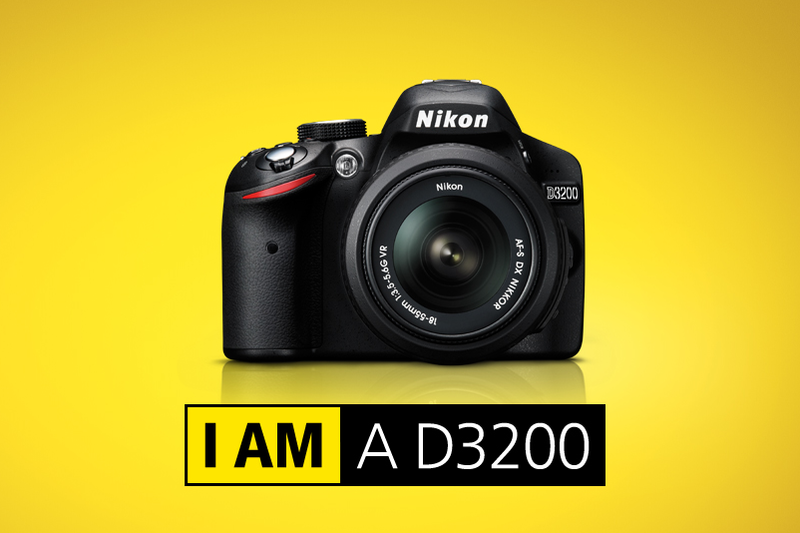 However, at some point, I felt like I needed to upgrade and I changed everything to see how Nikon cameras works for me. I chose an Nikon 3200, again with the kit lens and a 70-200 mm one. I got a bit busier with school then work, and I used this camera, but not that much. I did not feel the connection as strong as I did with Canon 🙂 I also realized that there are several reasons why I did not use it so much, which will be shortly described below along with my final choice for a mirrorless camera. Cost-effective – I don’t want to rob a bank: I sold my Nikon, and I did save some money for a new camera, but I don’t want to go over the top for this. I decided I would spend up to a maximum of one thousand euros. Next post will be on my research and what I intend to buy. Once posted, I will also add a link here to the future posts of the series. M-ai făcut curioasă rău! Și eu îmi doresc acest tip de camera și se pare că am dat peste cine trebuie! Abia aștept următorul articol. ?